This is where you can work on what our songs at home. There are tabs, sound files, information and activities to help build your key skills and musical knowledge. 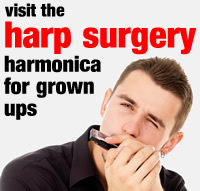 This is a great place for practising and showing parents what we do at Harp Academy.